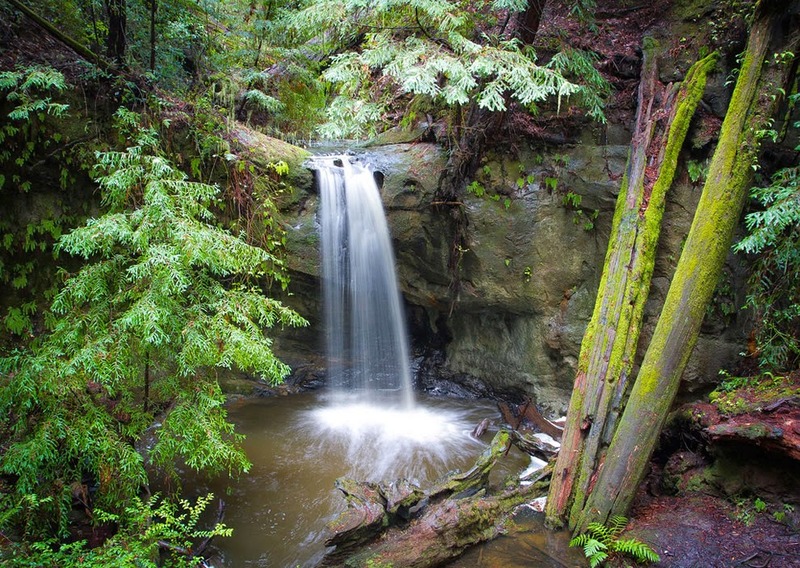 Nature is calling, come out and play; explore and have an awe-inspiring adventure among the giant California redwoods. Here among the fog and trees, sunlight peaks through in god-beams, or crepuscular rays. It’s said that tree-loving people travel from all over the world to visit Redwood National and State Parks, which include Redwood National Park, Del Norte Coast, Prairie Creek and Jedediah Smith Redwoods State Parks. They are not the only California parks with impressive redwoods; Muir Woods National Monument is a sight everyone should see at least once. Yet many visitors to Jedediah Smith will never behold the ginormous redwoods known as the Grove of Titans; that’s because their location is a “secret” in order to protect the massive and ancient trees.